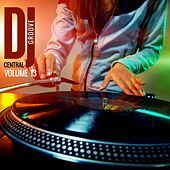 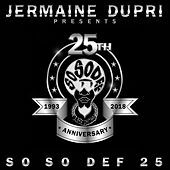 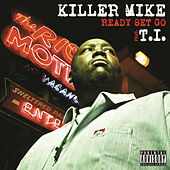 Ready Set Go featuring T.I. 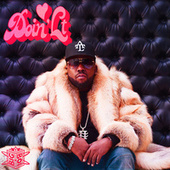 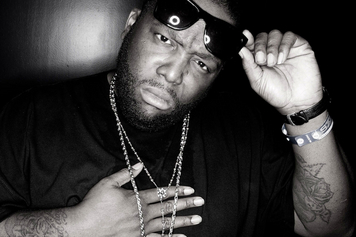 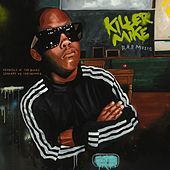 Best known for the unbelievably catchy 2003 radio hit "A.D.I.D.A.S.," Killer Mike is a dirty south rapper with ties to Atlanta superstars Outkast (he appeared on a handful of the group's songs before breaking out on his own). 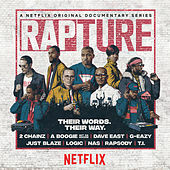 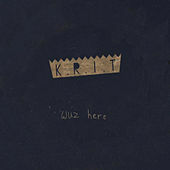 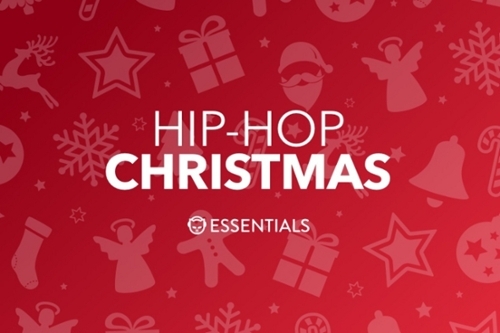 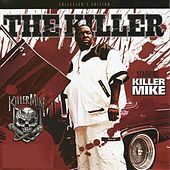 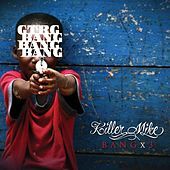 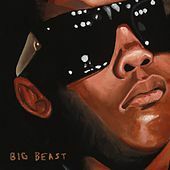 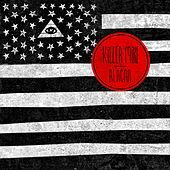 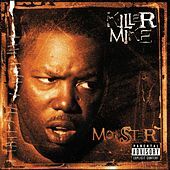 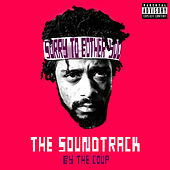 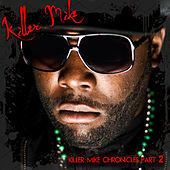 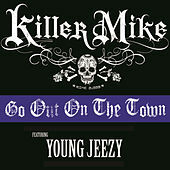 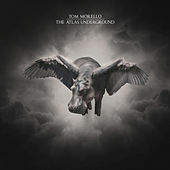 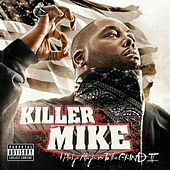 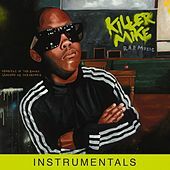 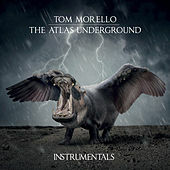 Killer Mike incorporates Gravediggaz-like horrorcore into his music, coming off as the weirdest of the whole dirty south hip-hop scene -- a refreshing take on a genre that's usually a little more "follow-the-leader" than is good for anybody. 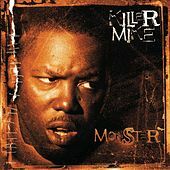 Killer Mike's debut album, Monster, came out on Sony in 2003.